For many years I’ve read that sunscreen causes cancer, but I thought it was just another conspiracy theory scare tactic. Unfortunately, harmful ingredients, like lead in lipstick, has been found in products so I shouldn’t have been surprised that chemicals linked to cancer, such as oxybenzone and retinyl palmade are in sunscreen. Thankfully, there are mineral-based, non-toxic sunscreens we don’t have to fear (and SPF 30 is sufficient) such as All terrain Aqua Sport Lotion, Babo Botanicals Clear Zinc Sunscreen, Fragrance Free, Badger Sunscreen Cream (unscented), Elemental Herbs All Good Coconut Sunstick & All Good Sport, Kabana Organic Skincare Green Screen Sunscreen, Raw Elements USA Eco Formula, and Suntegrity Skincare Natural Mineral Sunscreen for Body (unscented). 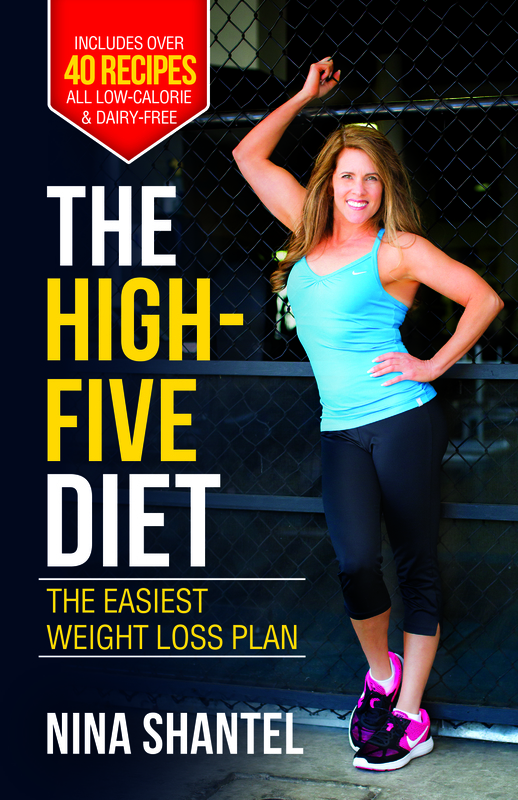 My weight-loss book has everything you need to shed unwanted pounds, now available at http://www.thehighfivediet.com Order your copy today. Source: Harrar, Sari. “The Sunscreen Deception.” Prevention Magazine. Jul. 2016, p. 52-59. ← Beer to the rescue!